Garçon avec un chat | One quality, the finest. 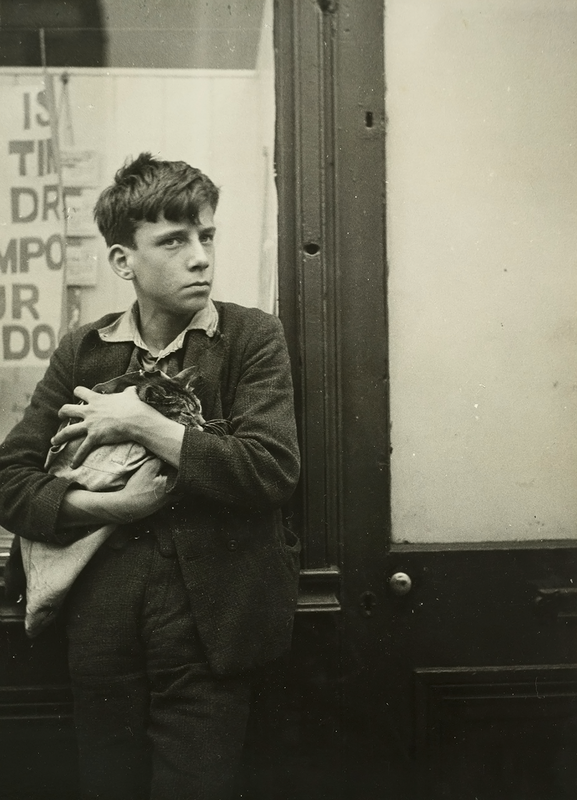 When I was in the Met on my way to the Grand Illusions exhibit, I was stopped in my tracks by a black and white photo of a boy with a cat entitled Garçon avec un chat dans les bras appuyé contre une vitrine (gar-soon ahvek uhn shah ap-we-ay kohn-truh oon bit-reen). This very long title means “Boy with a cat leaning against a shop window.” The boy is clinging to the cat like it’s all he has in the world and he thinks you’re going to try to take it from him. 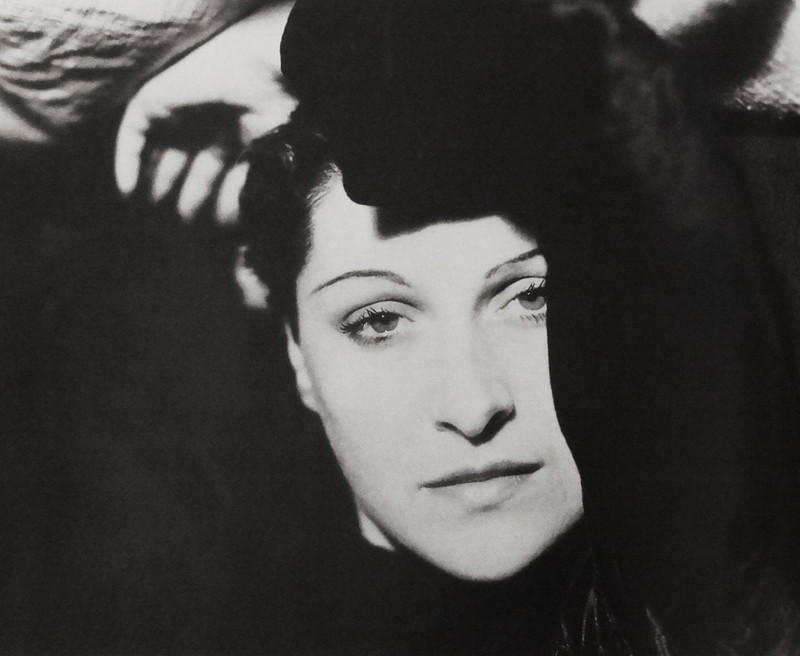 When I read the card, I found the name of a photographer who was new to me, French-born Dora Maar (1907 – 1997). Born Henriette Theodora Marković in Tours, she is best known as Pablo Picasso‘s muse, although she was a poet, photographer, and painter in her own right. She was Picasso’s model for Guernica and The Weeping Woman. She also painted parts of Guernica herself. Her photography became celebrated for her series of images of Picasso working on his monumental war painting. At age 19, Dora entered the Académie Julian, an art school that was open to women, and adopted her shortened name. She studied both photography and painting but eventually made photography her full-time pursuit. She worked as a commercial photographer, specializing in advertising, but in her own time, she took street photos, like the one at the Met. 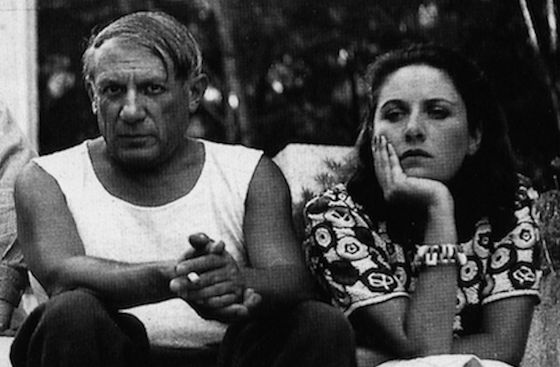 Dora Maar met Pablo Picasso for the first time while she was working as a set photographer for director Jean Renoir. Picasso was 54 years old while Maar was 28. It wasn’t until their second meeting at Les Deux Magots, however, that Maar caught the artist’s eye. Maar splayed her hand on a table and rapidly stabbed between each finger with a knife. When she knicked herself, Picasso kept her bloodstained gloves as a souvenir. This was no ordinary woman. 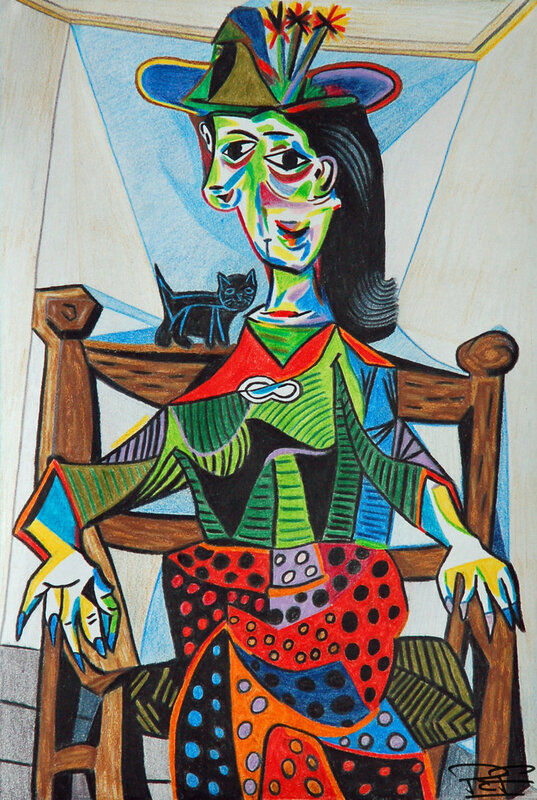 Is it any wonder that when Picasso painted her, he chose acidic colors and angular shapes? Maar became the rival of Picasso’s mistress and he encouraged the women to fight one another for him. What an ego! For better or for worse, Maar won. After she left the institution, Maar returned to painting and took up poetry. She then began to take photographs again and exhibit her work. 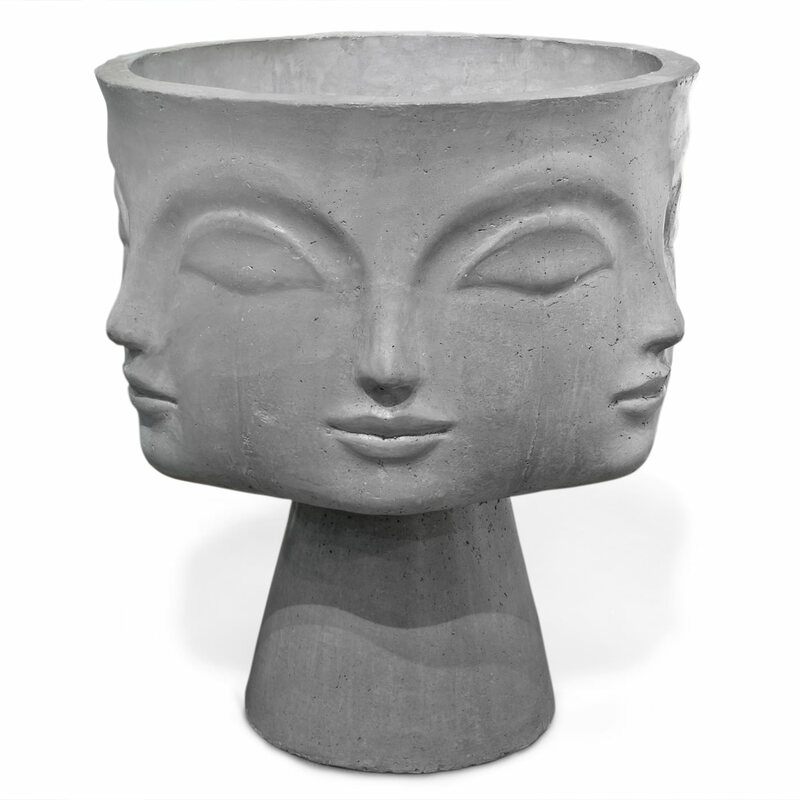 Since she and Picasso shared the same circle of friends, inevitably their paths crossed. They took a perverse delight in tormenting one another with bizarre “gifts.” The relationship that began with a knife and bloody gloves perpetuated itself with less visible wounds. This entry was posted in Art, Photography and tagged Dora Maar, Pablo Picasso, photographer. Bookmark the permalink. This was an intriguing article, very captivating. I heard this morning that Eiffel, the guy who designed the Eiffel Tower had built himself a secret apartment on the top of the tower where people like Edison would visit. It was always sealed off but has been opened to the public. Best wishes to Cliff, your daughter & of course the cats. Would love to hear more about what you do when you go to Paris didn’t the Summer. Yes, I’m looking forward to visiting Eiffel’s apartment when I take students to Paris in the spring. In the summer, I supervise the work of the Deans, their assistants, and the activities directors. I respond to parent concerns. I supervise the work of the teachers. I’m the final stop in student disciplinary matters and decide if they have to go home for major infractions. There are about 180 students from all over the world.